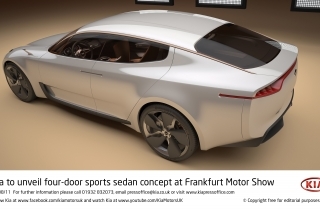 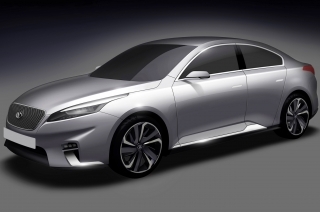 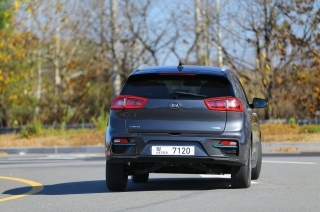 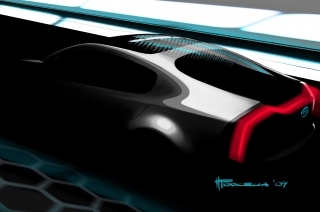 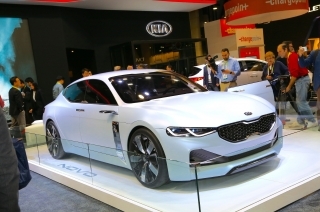 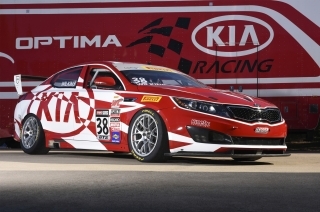 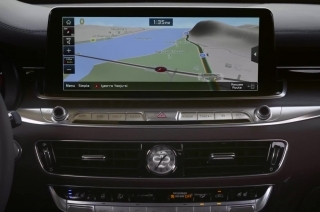 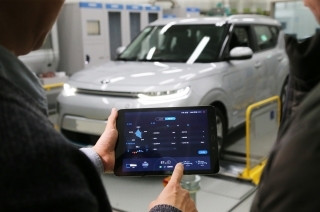 Future Kia vehicles will feature technology which allows drivers to adjust seven major performance features through smartphones. 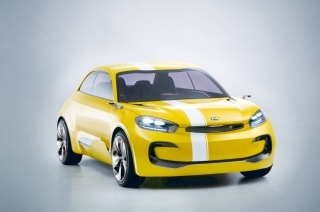 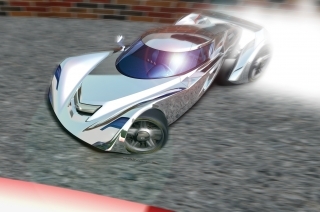 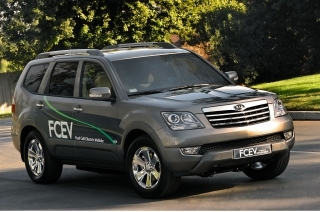 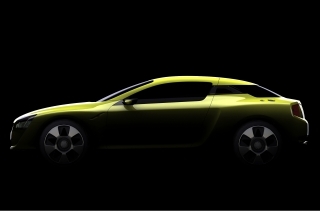 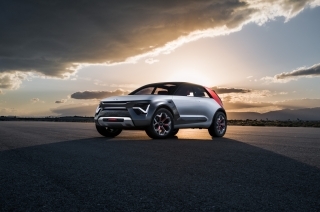 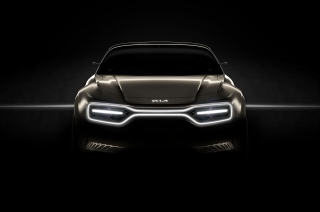 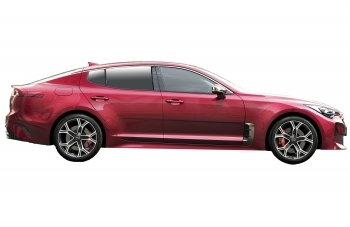 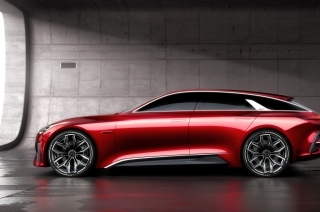 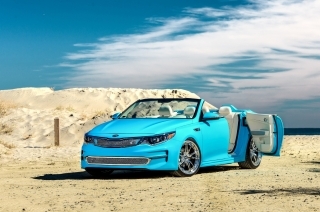 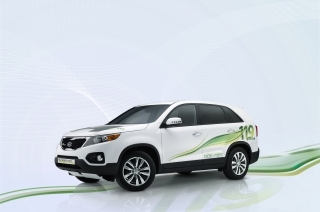 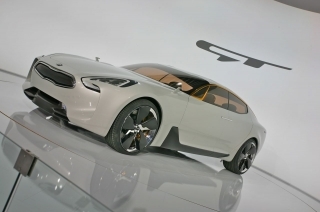 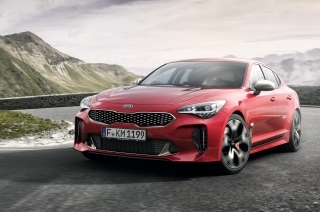 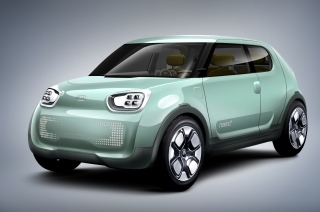 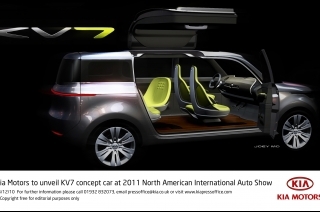 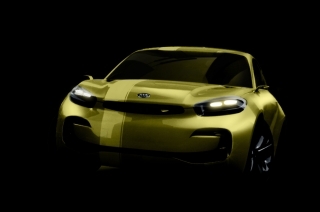 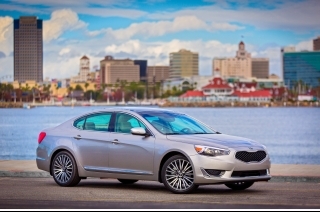 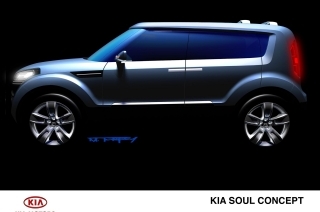 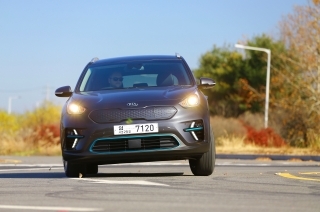 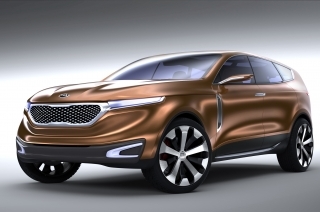 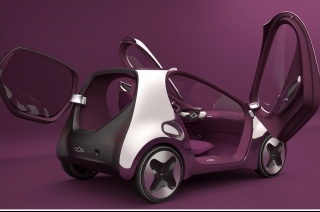 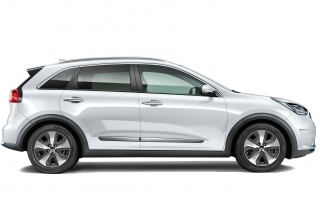 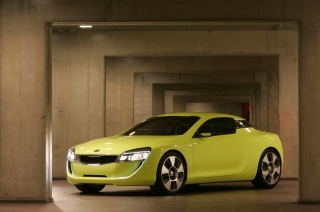 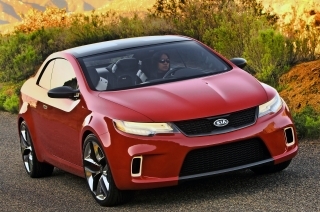 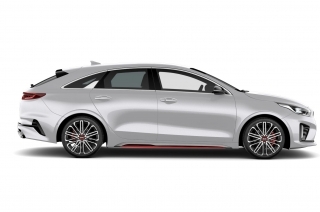 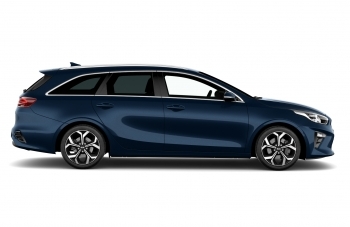 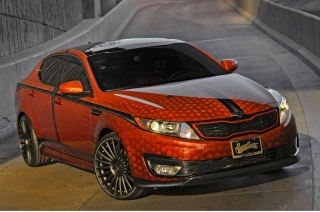 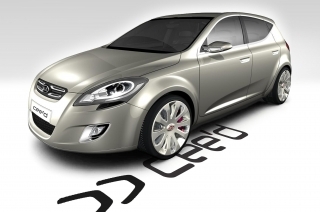 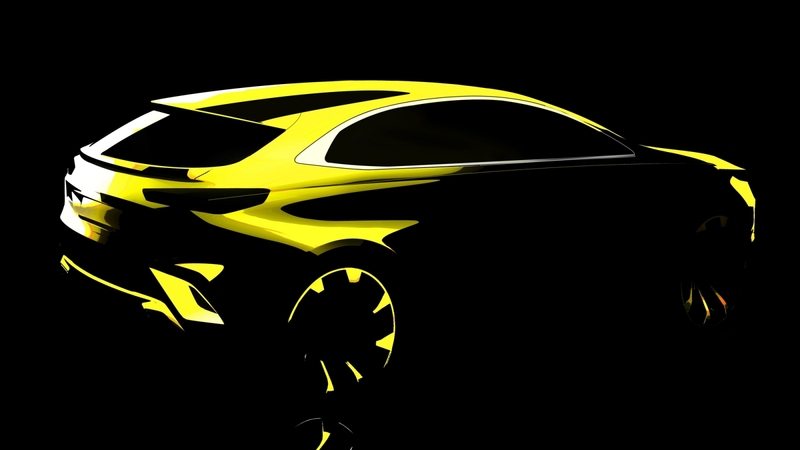 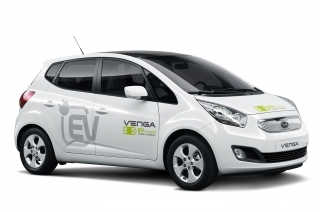 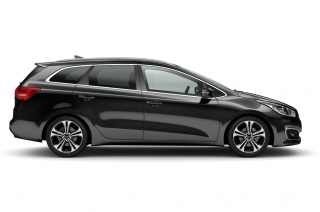 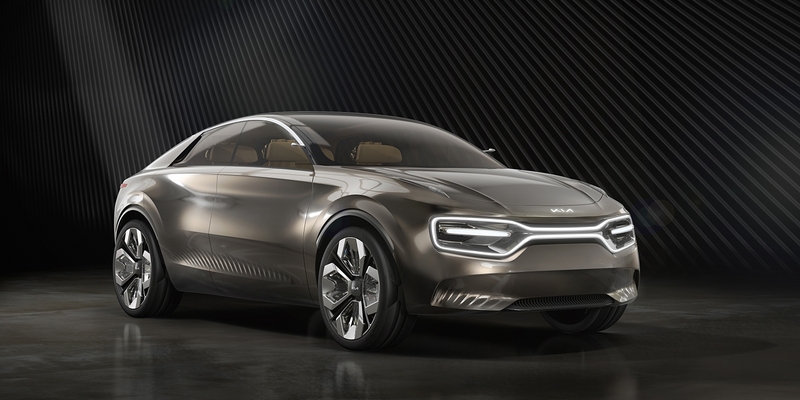 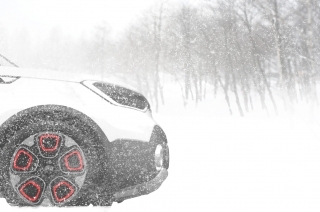 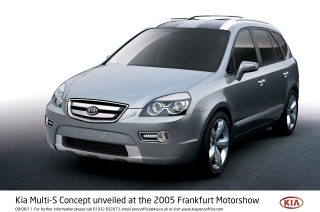 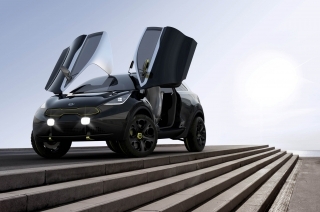 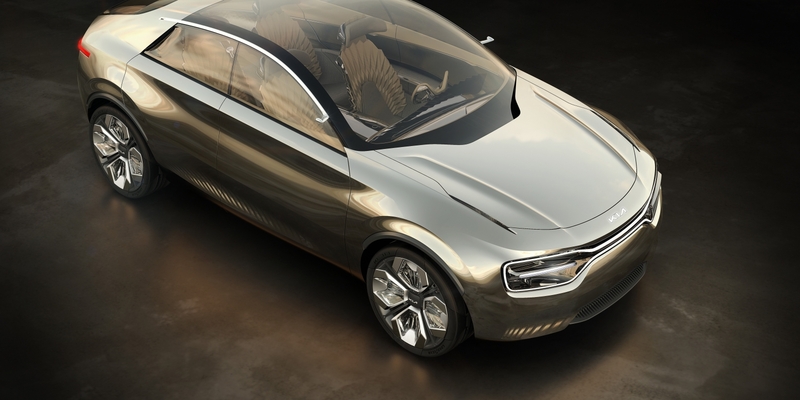 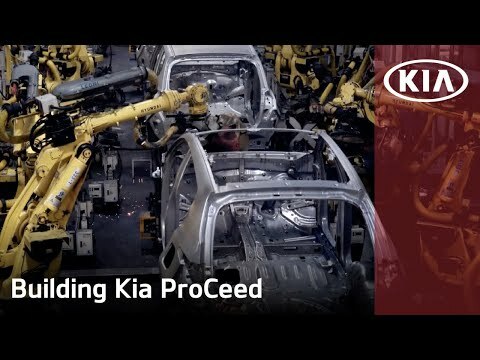 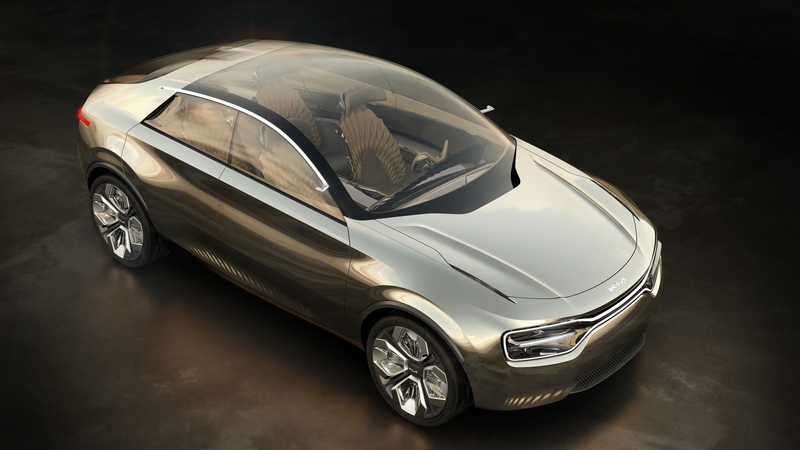 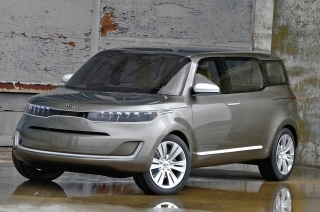 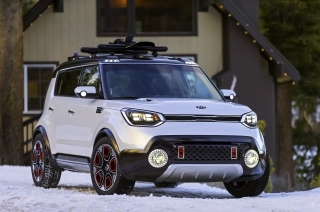 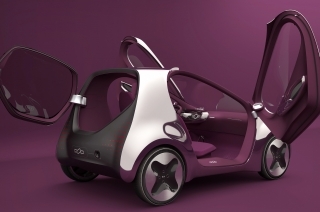 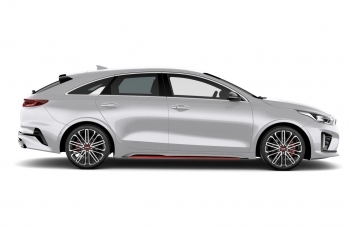 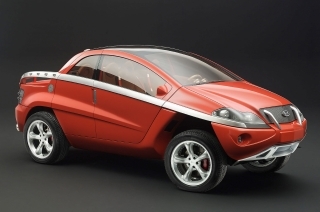 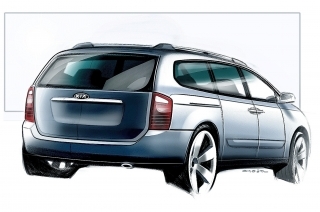 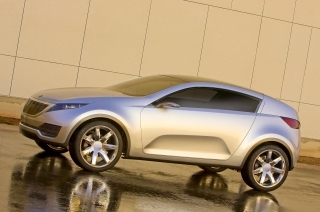 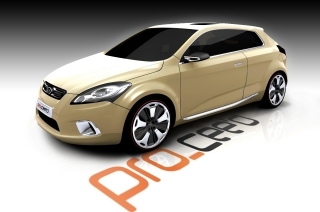 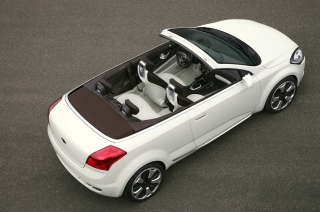 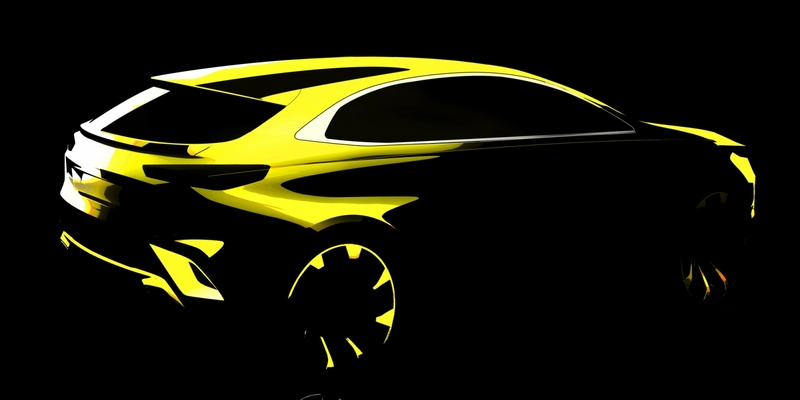 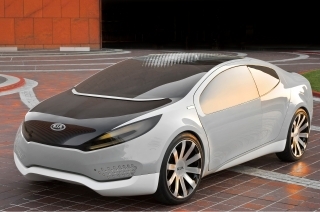 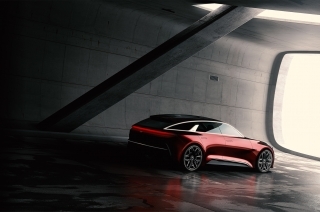 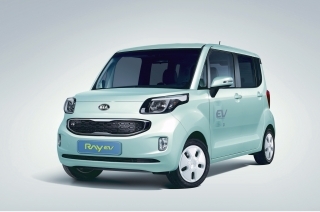 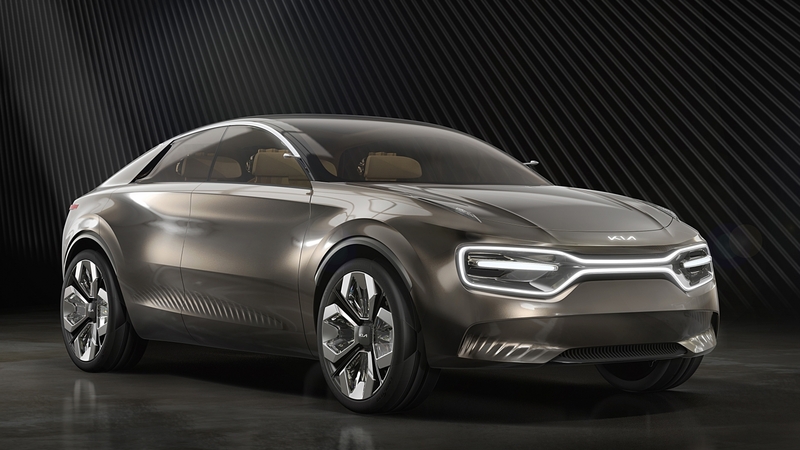 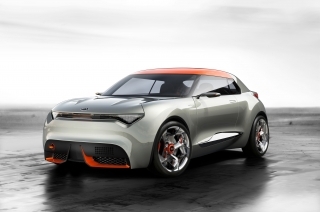 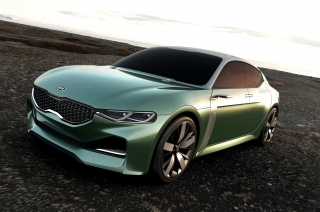 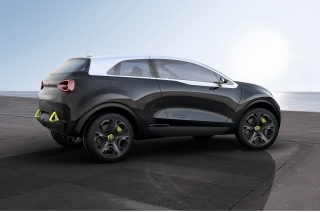 Imagined and created at Kia’s California design studio, versatile and inventive auto creates a whole new category of mobility – “The Everything Car” or ECEV. 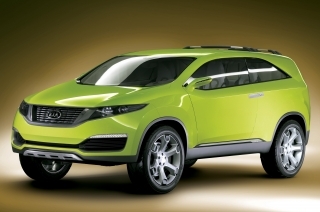 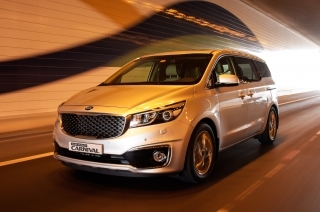 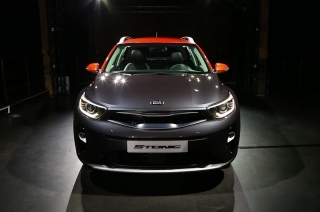 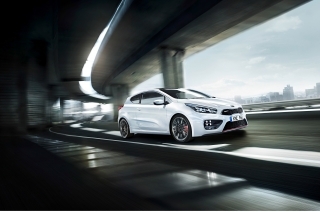 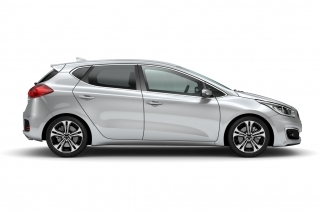 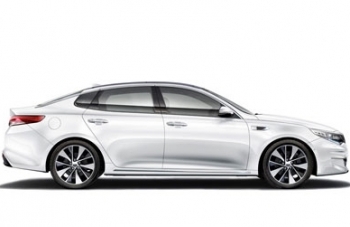 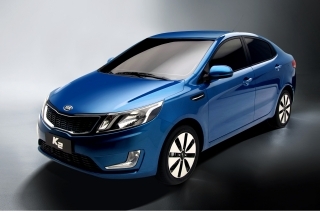 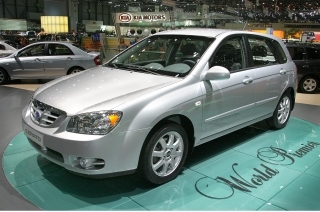 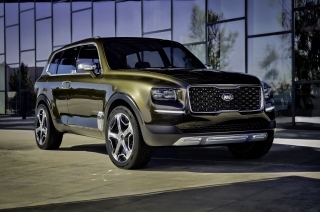 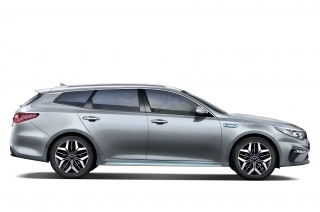 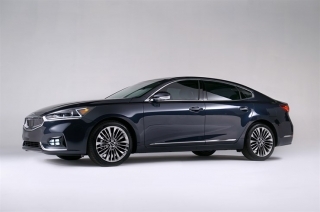 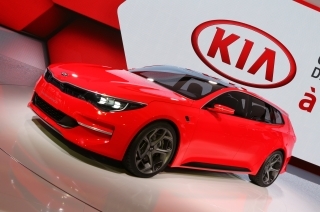 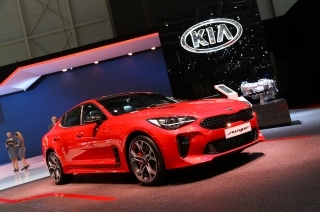 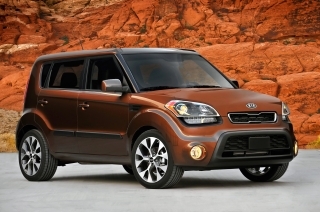 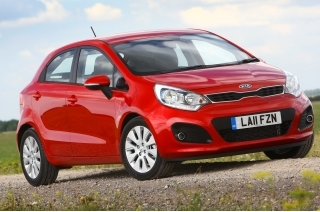 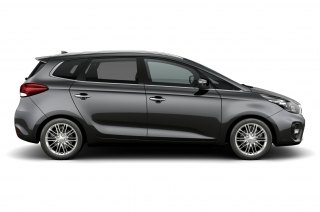 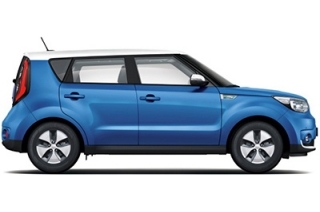 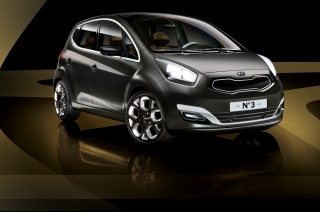 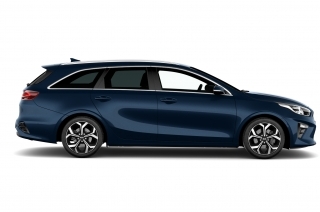 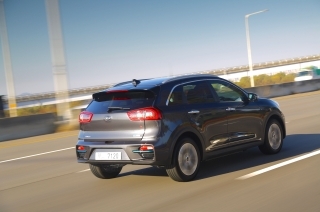 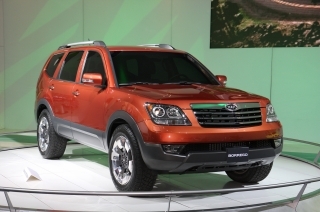 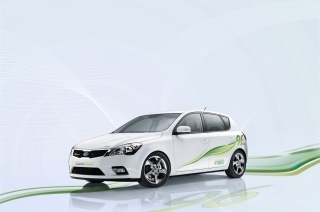 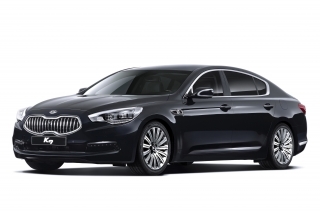 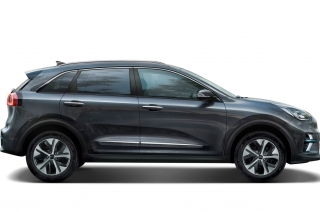 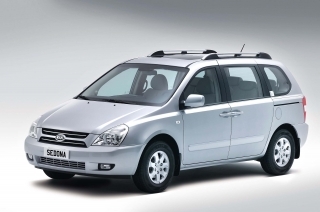 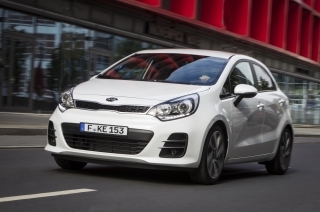 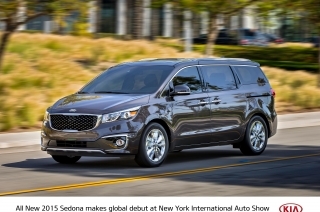 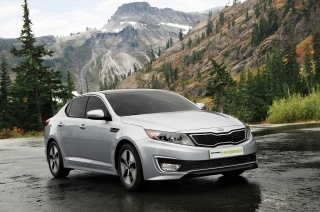 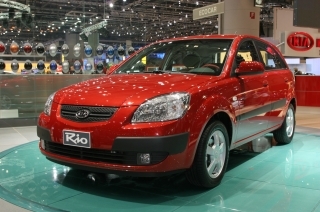 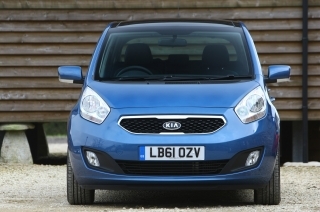 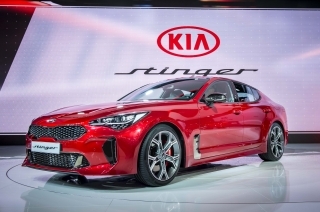 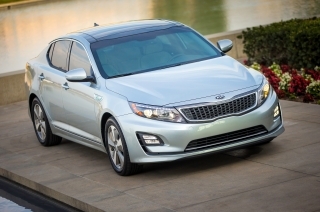 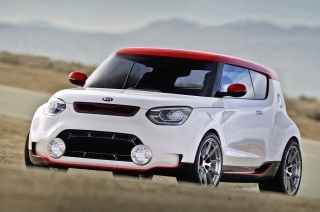 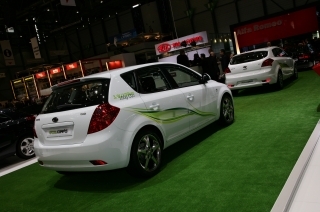 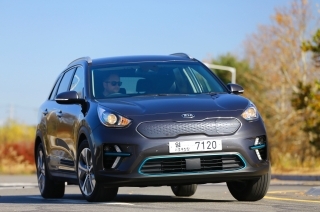 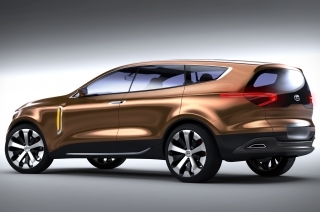 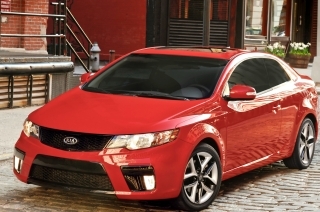 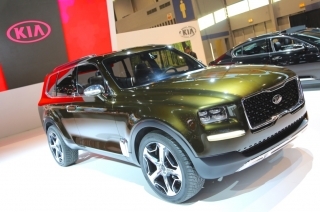 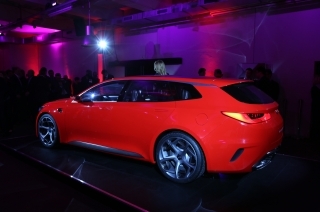 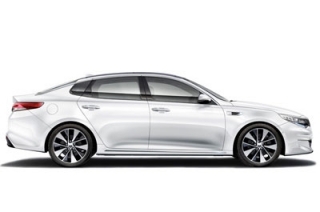 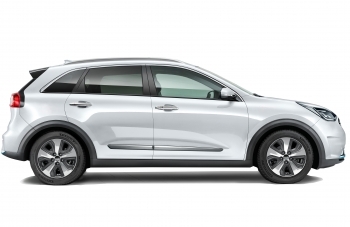 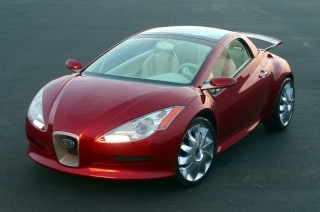 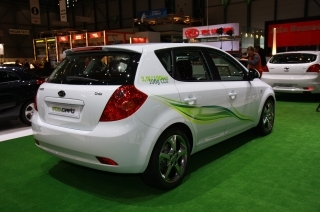 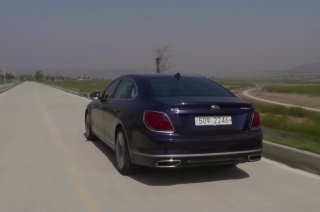 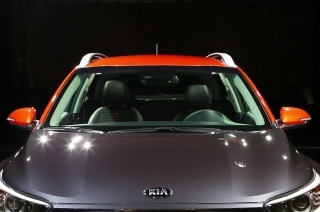 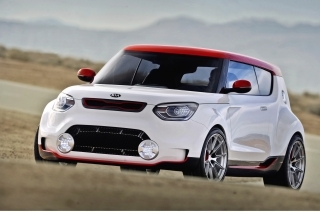 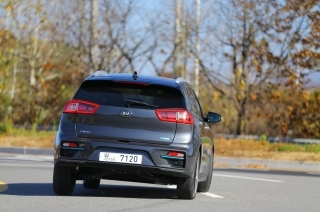 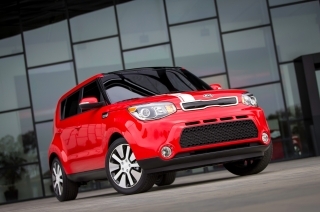 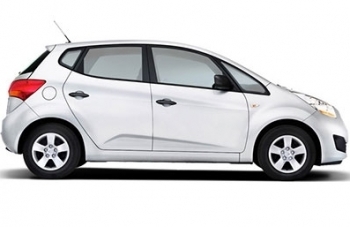 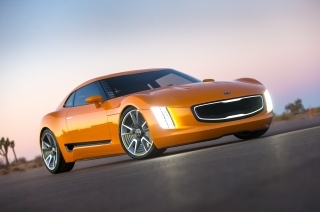 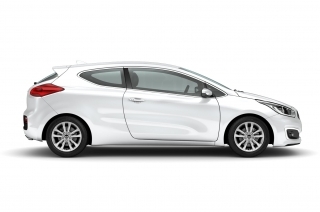 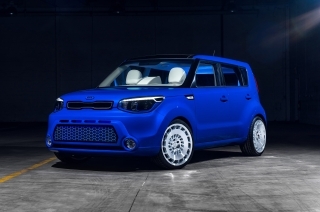 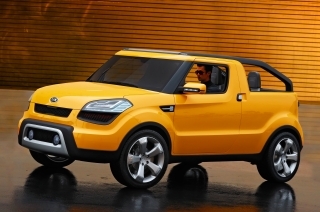 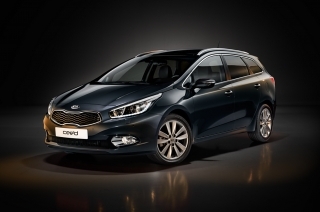 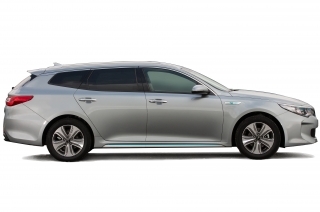 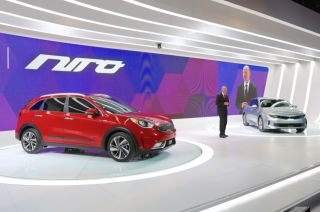 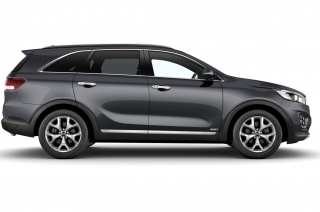 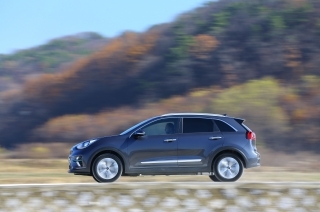 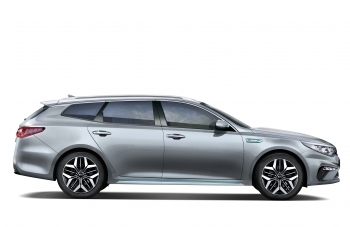 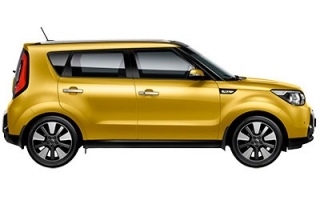 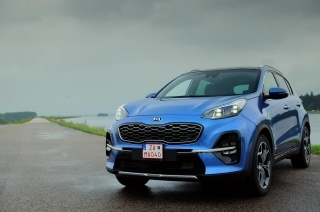 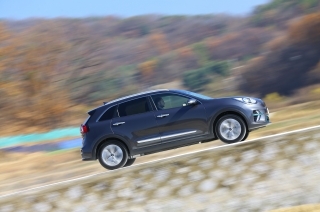 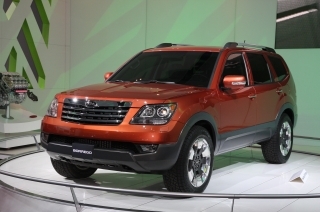 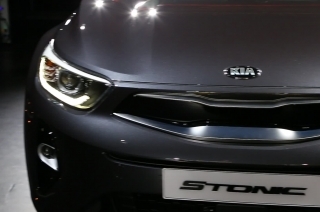 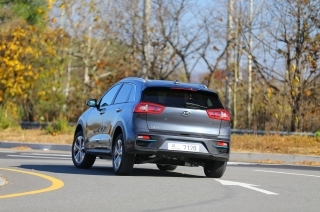 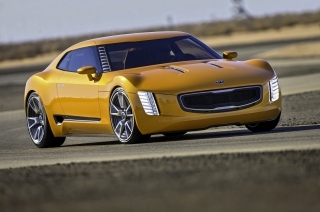 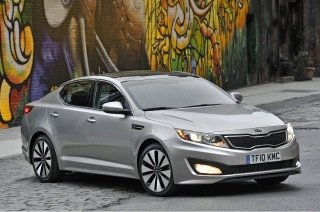 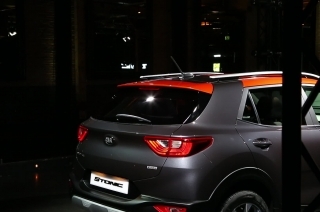 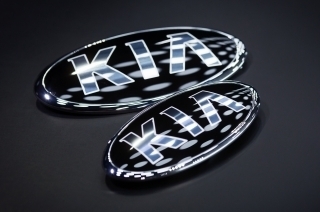 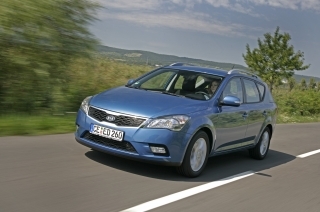 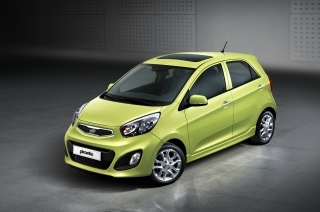 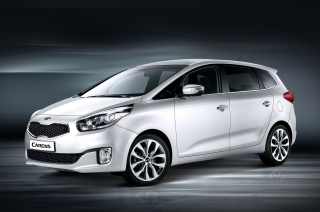 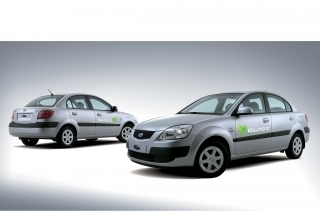 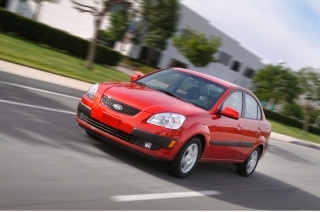 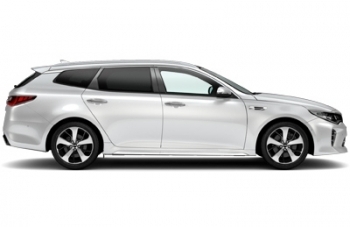 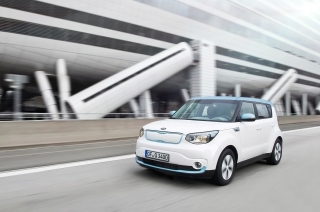 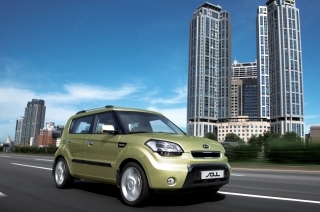 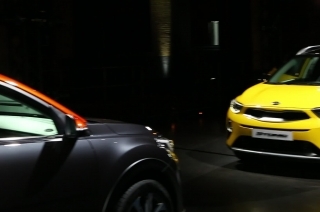 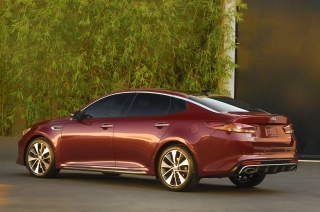 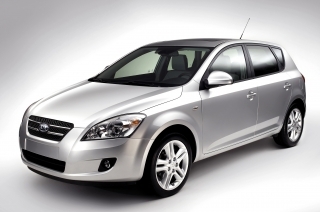 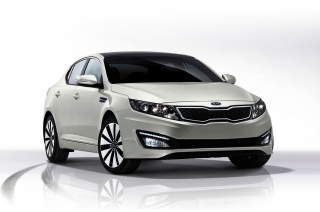 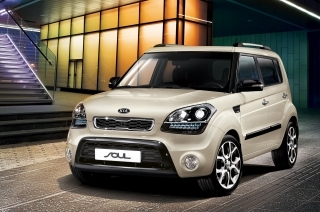 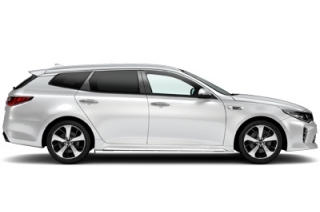 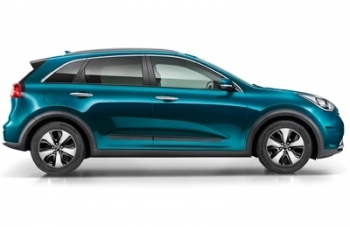 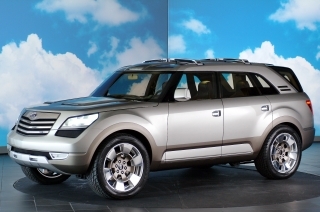 Kia’s best-ever quarter in Europe, as sales rise 0.6 per cent to 132,174 units. 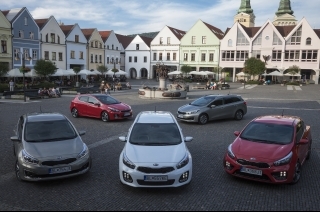 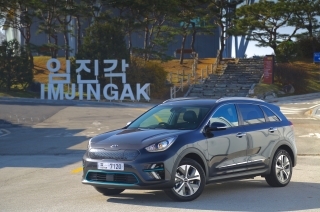 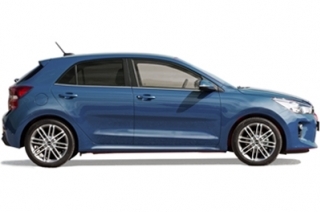 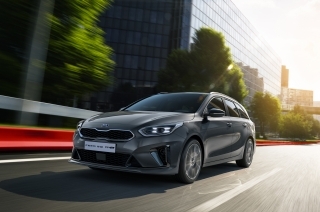 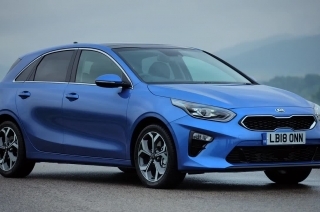 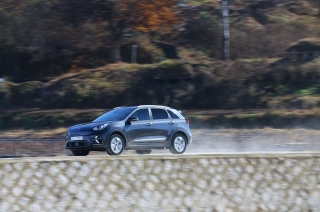 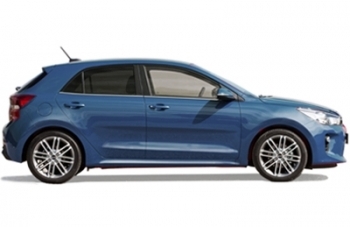 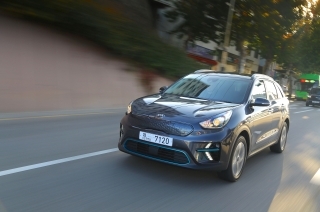 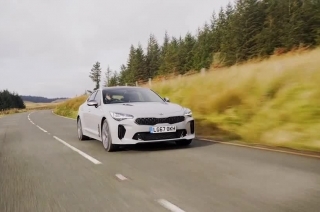 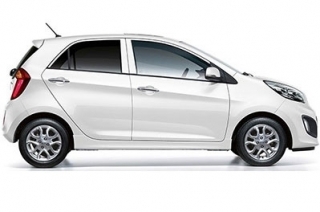 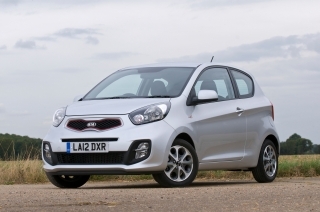 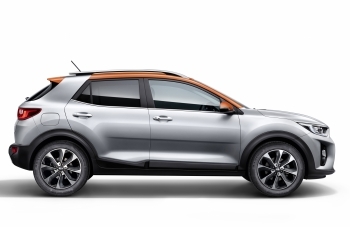 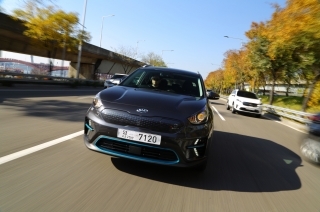 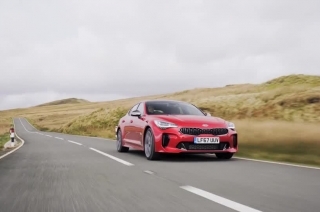 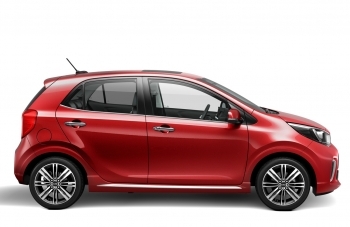 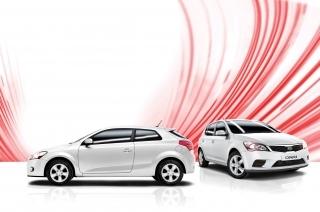 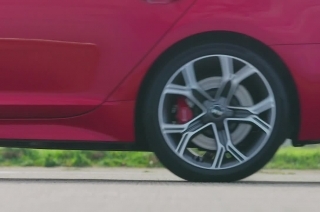 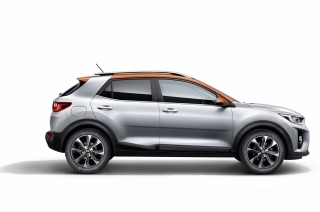 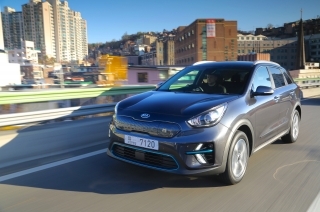 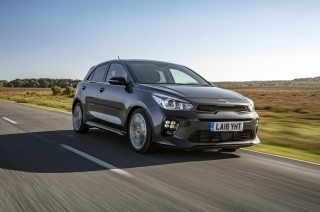 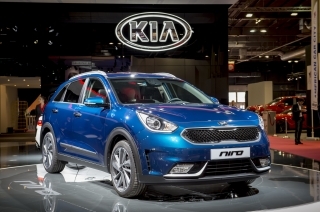 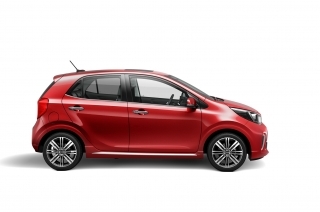 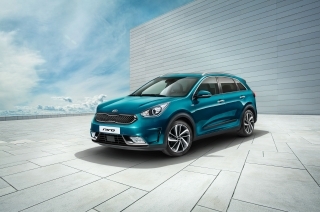 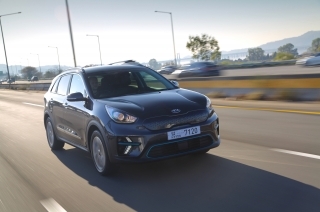 Six models from the Kia range finished in the top 30 of the 2019 Auto Express Driver Power Survey with the Picanto, Rio and Sorento all taking the top spot in their respective categories. 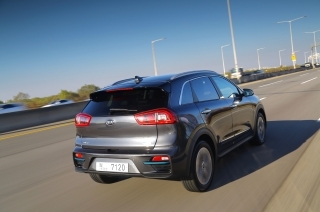 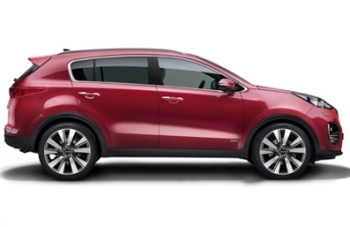 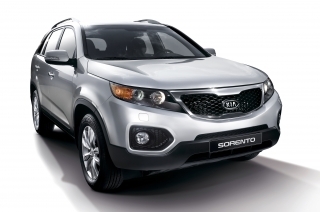 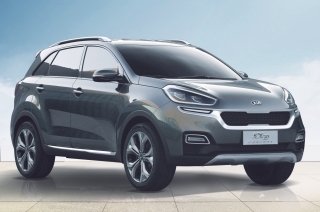 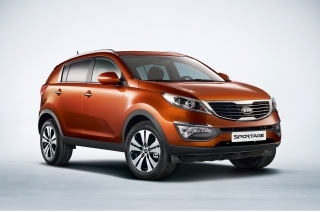 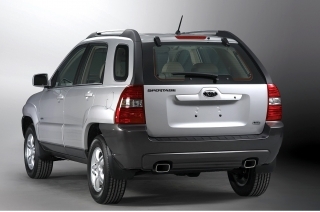 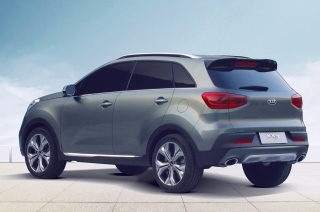 Get inspired by the New Kia Sportage, now with 2.9% APR representative PCP and up to £1,000 finance deposit contribution.